This unique high-performance telephoto macro lens is equally at home in the field and in the studio, providing outstanding image quality at all distances, plus an extra-long working distance for unsurpassed subject access. An advanced optical design incorporating special LD glass and internal focusing (IF), it has a handy Filter Effect Control (FEC) ring for adjusting polarising filters and an AF/MF ring for easier switching from manual to autofocus. *The one-touch switchover function is available on Nikon and Canon mounts only. The Sony mount requires switchover in two steps. Some filters, such as graduated NDs (neutral density) or polarisers, require rotation to maximise their impact. When a lens has a long hood attached, access to the filter to adjust its angle can be difficult. A Filter Effect Control, either detachable or built into the lens, solves this problem. Switching quickly between autofocus (AF) and manual focus (MF) is a great asset, especially in sports and nature photography. Tamron’s ingenious system switches between the two focus modes by simply sliding the focus ring back or forth. 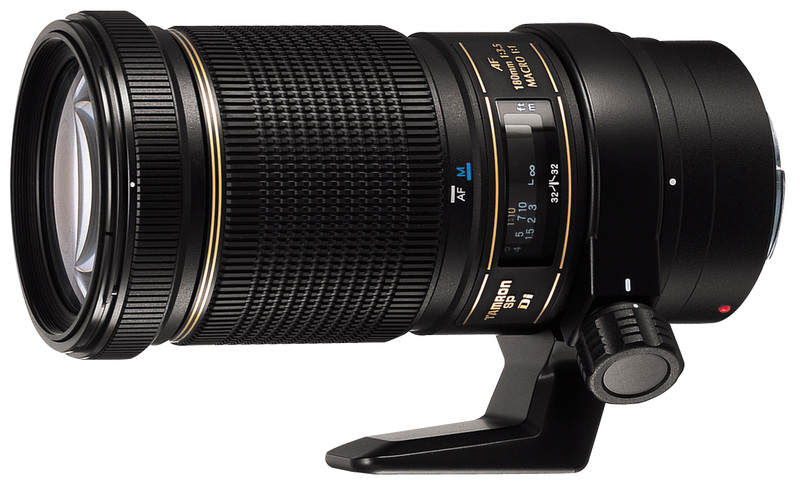 Tamron lenses provide smooth, precise manual focusing with wide, well-textured focusing rings.